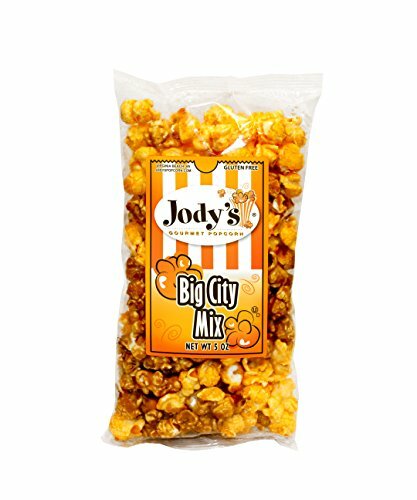 A sweet and savory mix of Jody’s Recipe 53 Caramel corn and Double Cheddar popcorn. 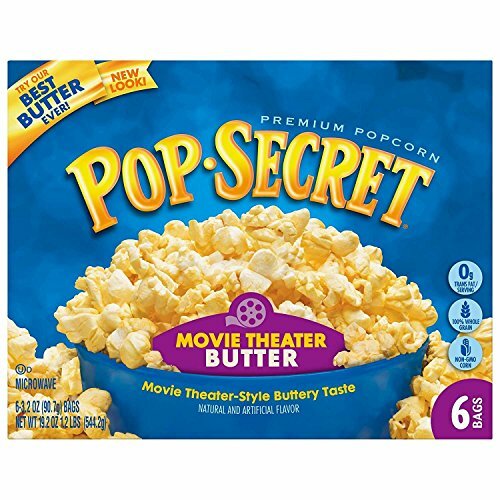 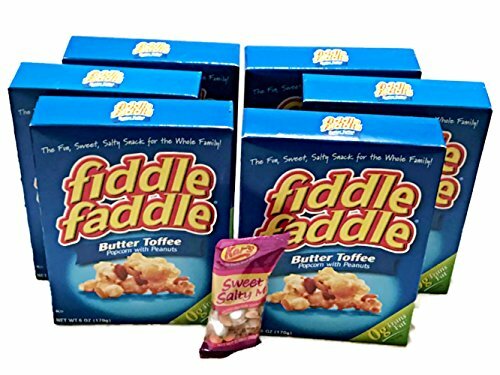 With a mouthwatering mix of Midwest-grown popped corn, protein-packed roasted peanuts, and the tempting taste of rich butter toffee, Fiddle Faddle is a treat the whole family will enjoy. 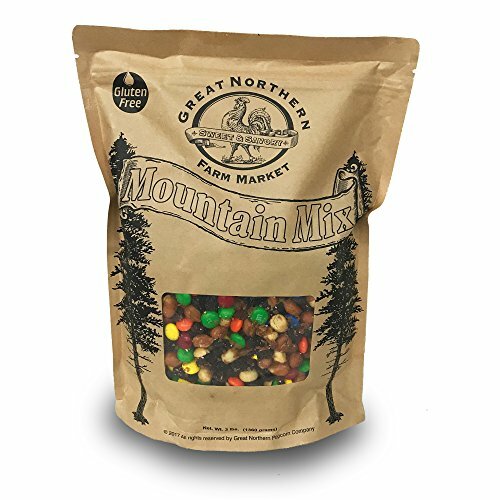 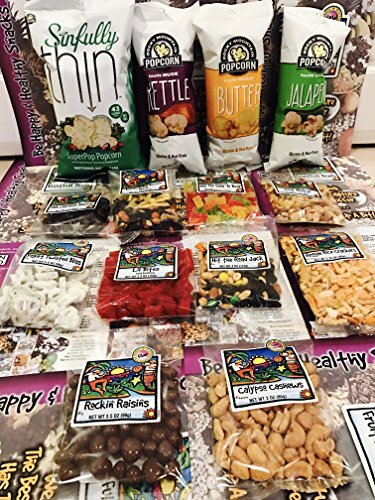 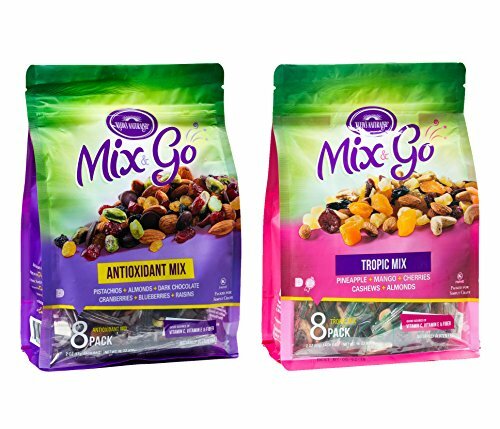 Enjoy more sweet & salty with a free pack of Sweet & Salty trail mix! 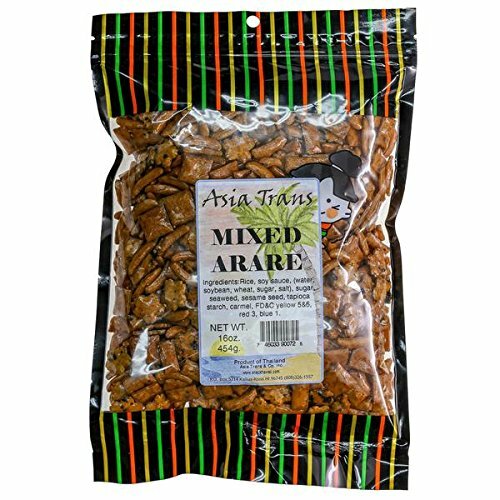 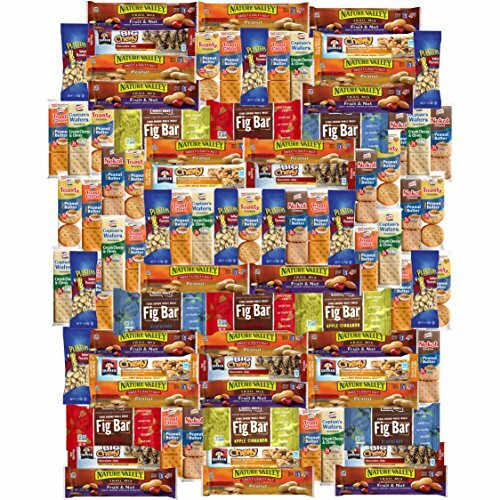 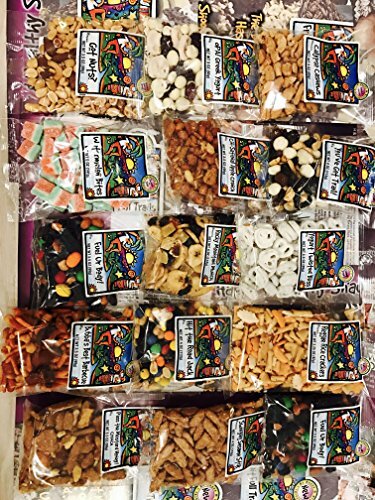 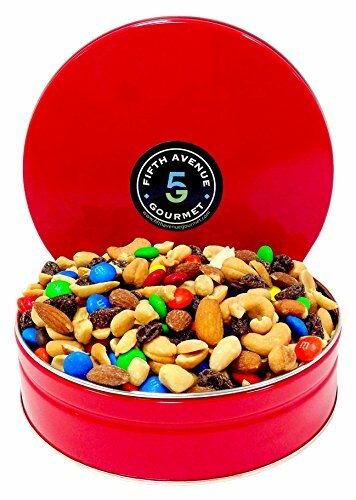 PLEASE NOTE: Seller do not know nor can count the number of peanuts the manufacturer place in each box.